The key to a successful GunSkins vinyl wrap installation is the proper use of heat. 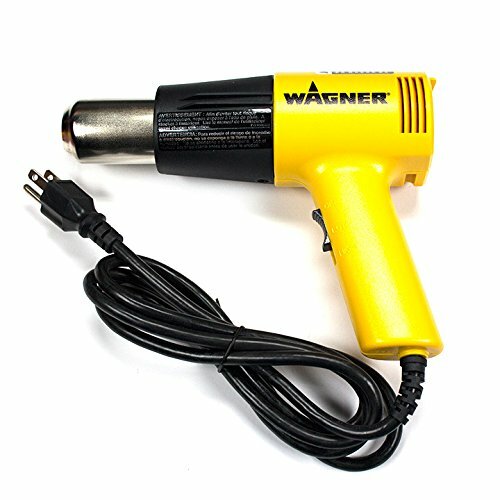 The Wagner HT1000 Heat Gun is the perfect tool for the job! The are two temperatures and fan speeds settings to adjust to specific heating needs. 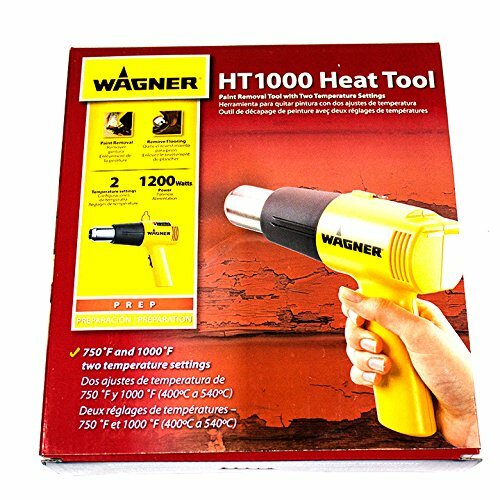 It produces 1200 Watts and 4100 BTUs of power with temperature settings of 750° F or 1000° F. The HT1000 is ideal for DIYers, homeowners, handymen or part-time contractors. The lowest setting will be more than enough to install GunSkins gun wraps.